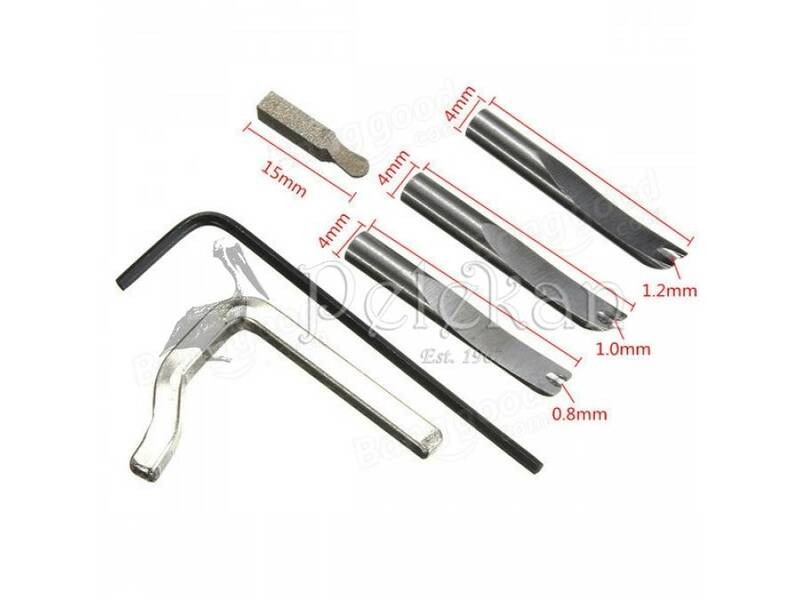 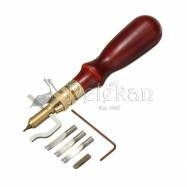 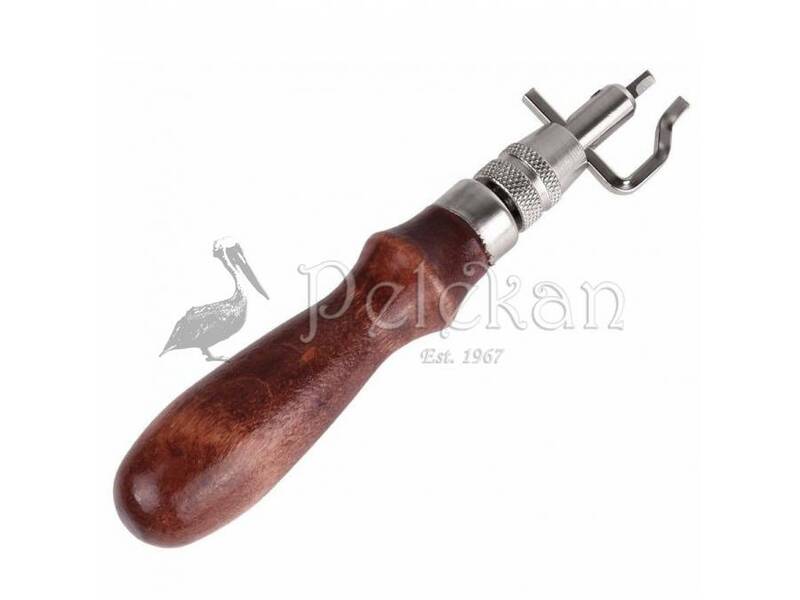 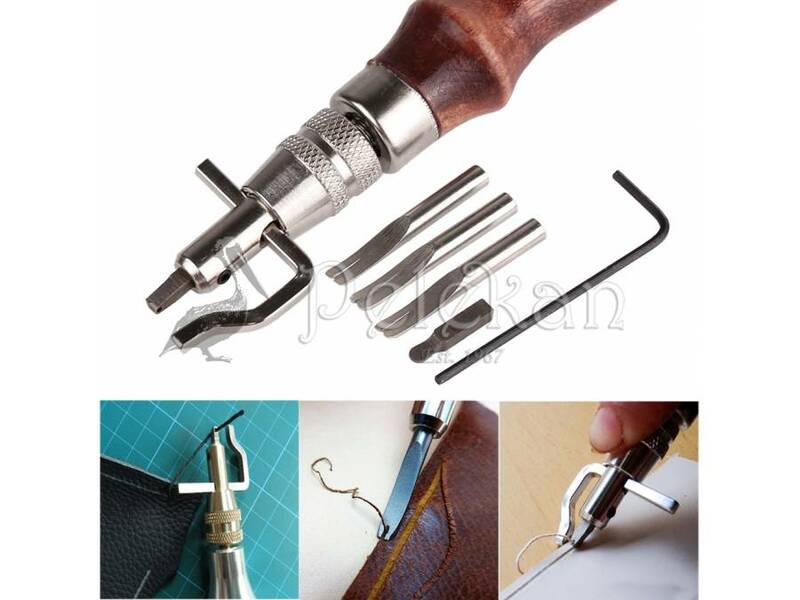 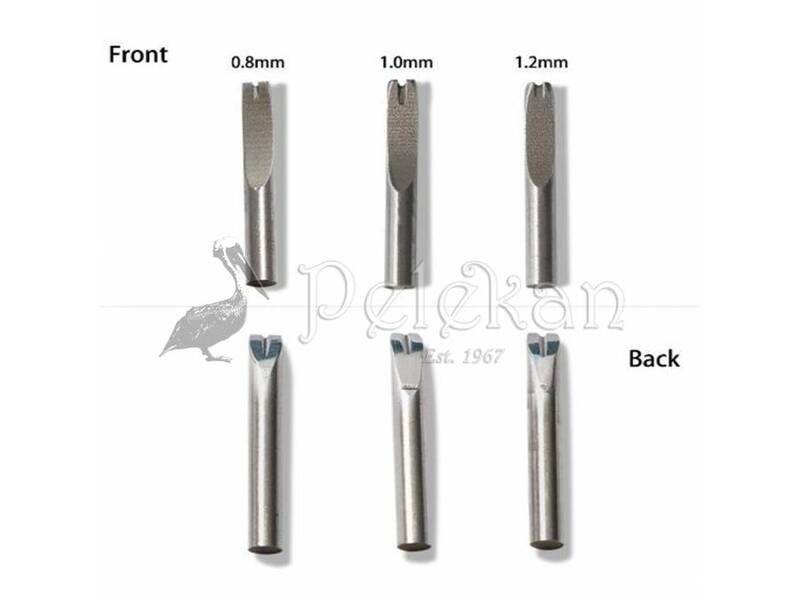 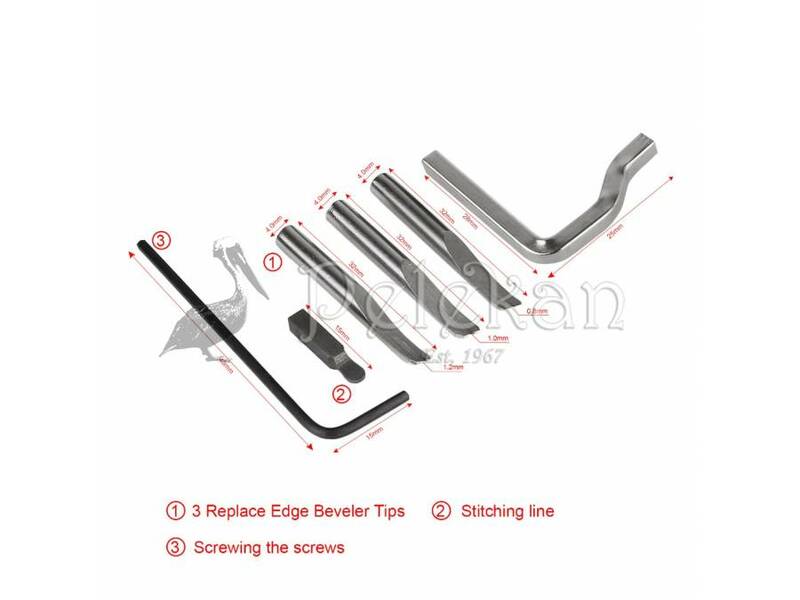 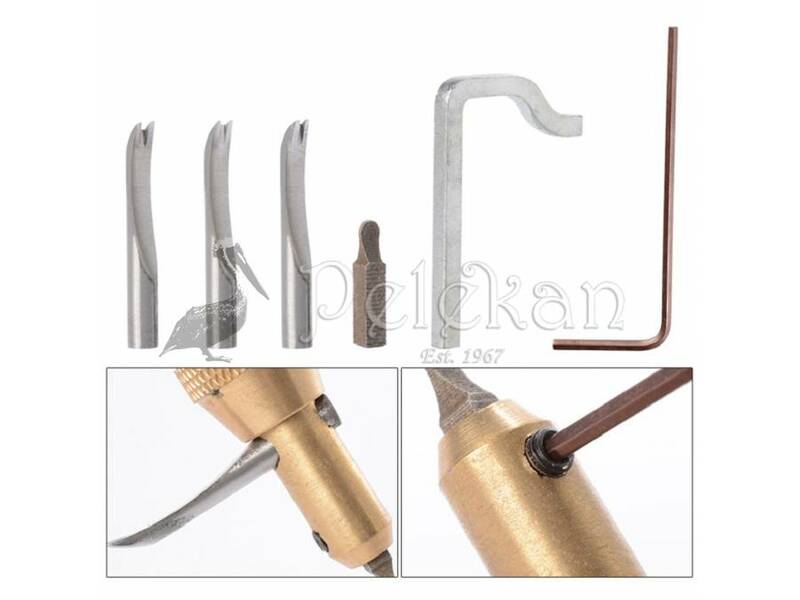 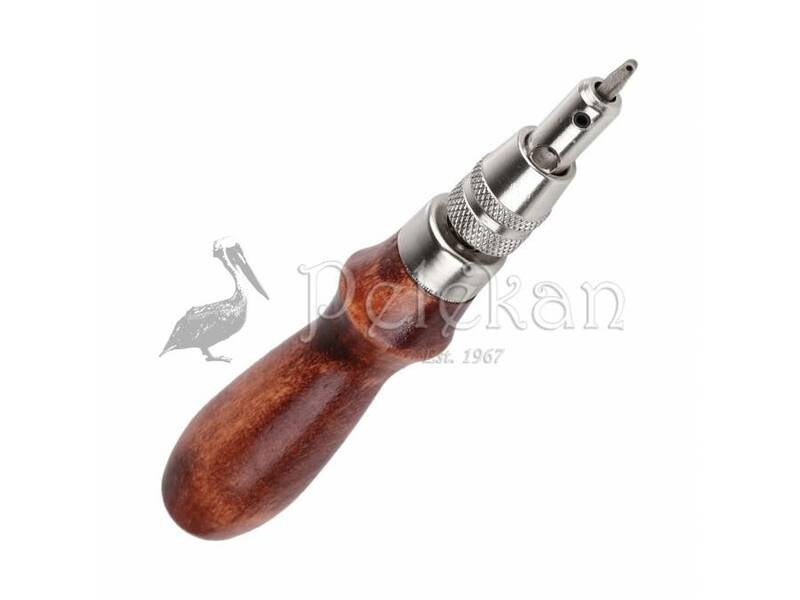 Professional adjustable leather edge stitching grade tool, use to groove the edges of your leather work or for handing stitching grooves. 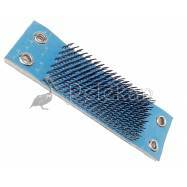 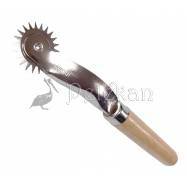 It gives better control and downward blade pressure, this blade is on the same line as the handle. 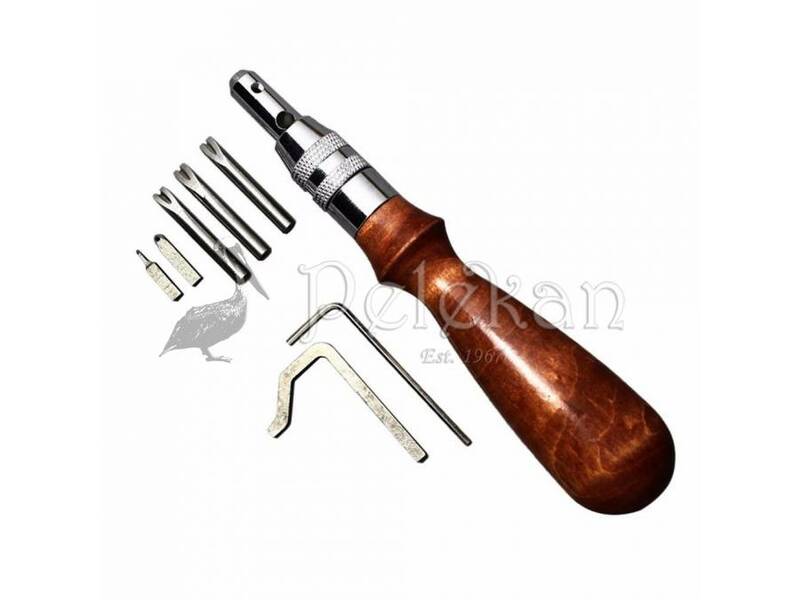 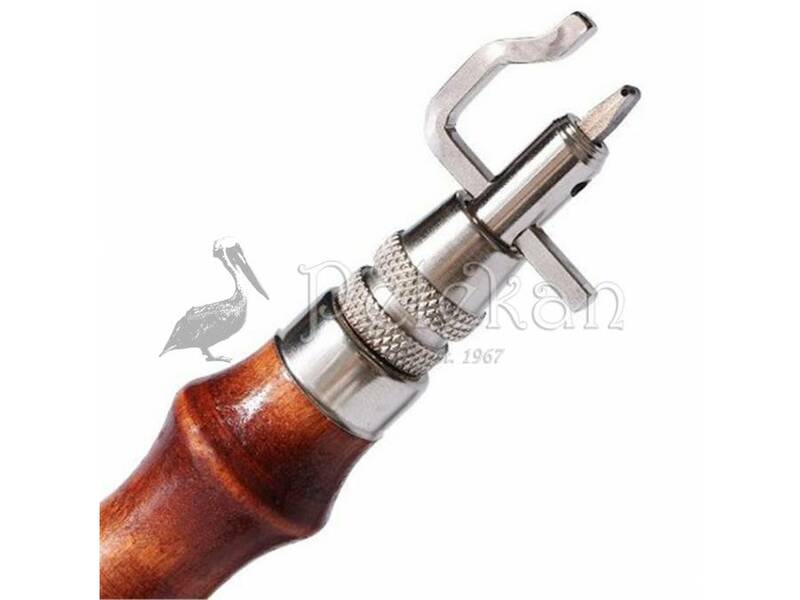 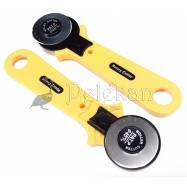 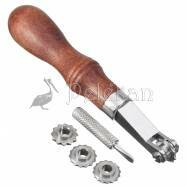 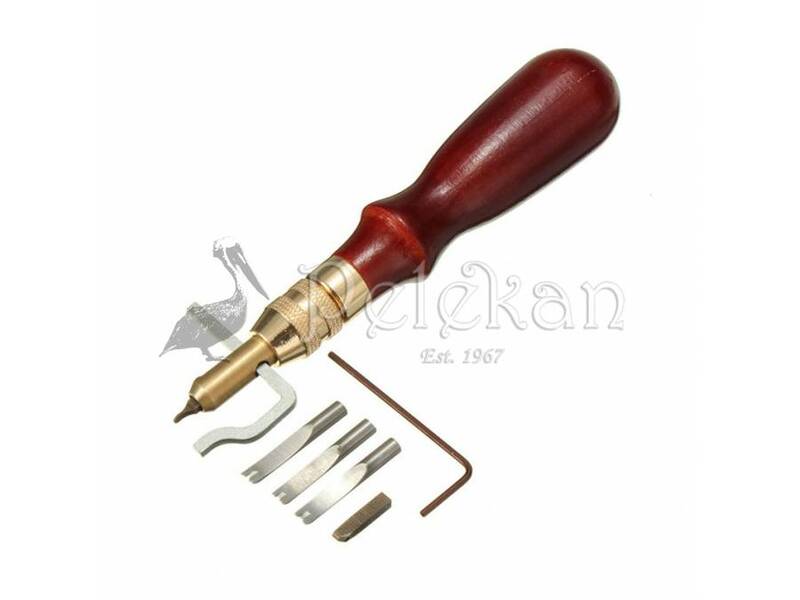 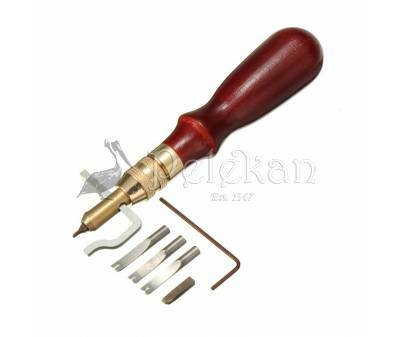 The blade is easily locked in place by the sturdy chuck and it will be a great tool when you do leather craft.